Can You Afford to Buy a Home in Greater Cincinnati? Some potential buyers aren’t sure if they can afford to buy a house or condo in greater Cincinnati right now and aren’t ready to talk to a loan officer just yet. 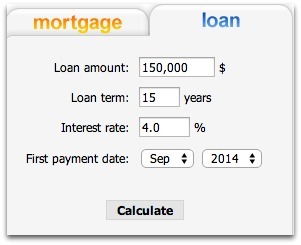 Good news – there are lots of mortgage “apps” or calculators available for use by normal people. If the information below is not detailed enough or if you are considering buying or selling your house or condo- call for detailed market analysis. Or Subscribe. If you click “Mortgage Calculator” located on the right sidebar, a simple-to-use mortgage app pops up allowing you to figure out monthly payments. In the example below the mortgage amount is $150,000, 30 year fixed at a 4% interest rate with the first payment made in October. 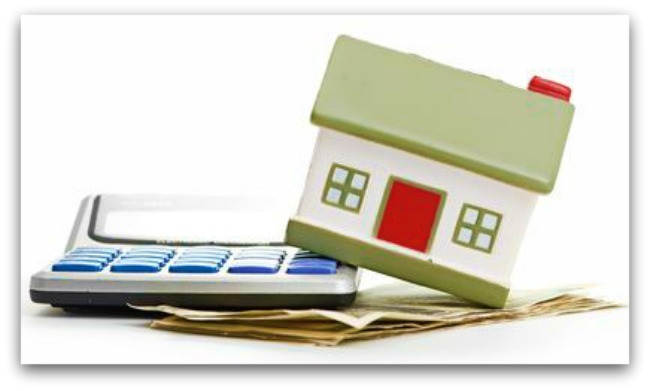 This calculator doesn’t allow for you to add the estimated costs for property taxes and insurance- something most lenders require as part of an escrow account. Hit calculate and a payment schedule and amortization table appear. It’s important for buyers to remember their credit scores, down payment and loan type impact actual payments- but the calculator is one way to start the buying process. Some new home buyers really need feel better about talking to a loan officer or lender first to ensure credit ratings and required documentation are good to go…and that is a smart way to get questions answered.